Erick George Brown 1996-2008 – To the doctors, he was their miracle child……….Born with six different heart defects and no spleen, he beat all odds. At 18 days old, exciting news showed a spleen had developed. Now with multiple surgeries ahead of us, anxiety was high. At six weeks old surgery was attempted, but unsuccessful. It was bittersweet, no more surgeries, because the doctors determined that the only surgery for Erick would be a heart and lung transplant. Although he was a child with heart issues, clearly his heart was in the right place–early on, Erick showed he had a heart full of love. 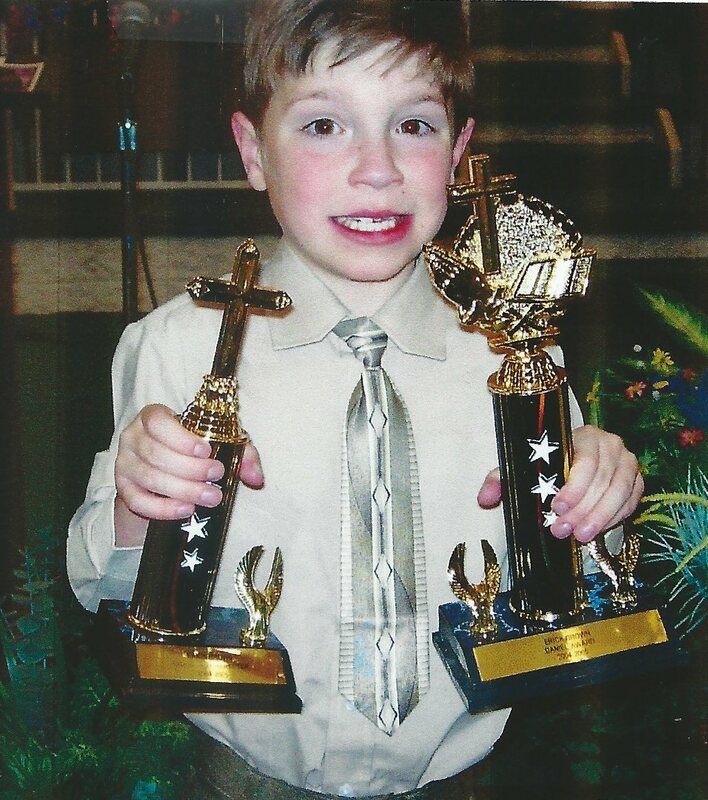 Winning awards for Christian character, he took a special interest in tutoring and feeding hungry children. His desire to serve and respect others is contagious, even now. In honor of his life, this foundation has been established in his memory. In response to the Great Commission, Compassion International exists as an advocate for children, to release them from their spiritual, economic, social, and physical poverty and enable them to become responsible and fulfilled Christian adults. ; Through Compassion International’s program, Erick’s Hope is honored to sponsor 18 year old Erick Condori, from Bolivia. Erick has expressed his appreciation and gratitude in his letters. Go to “Sponsor Page” to read them. Our House is non-profit organization located on a 140-acre farm on Zion Rd. in Montgomery County. The mission of Our House is to provide the opportunity for at-risk adolescents to become happy, healthy, and productive. The Our House Program is more than just a job skills training program. It includes development of the entire individual, providing the trainees with a full set of skills for success. This year, 2018, we are raising funds to benefit Our House with a phone/security system. Go to our “Events page” to see how you may participate and be a part of transforming these young men’s live. 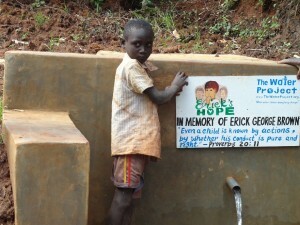 ERICK’s HOPE VERSE: Proverbs 20:11 – Even a child is known by his actions, whether his conduct is pure and right. Erick’s Hope exists to serve children in need of love and security by providing spiritual, emotional, physical and educational support through a variety of programs and services. To make a greater impact in our community by serving children in need of love and security. To communicate information to all communities the urgency in providing for our children. To grow and strengthen our caring for children in communities so others will be compelled to follow suit. To build the expanding base of committed contributors who will provide the funds we need to achieve our goals and vision. To inspire, support and be good stewards of the time and talents of the growing number of volunteers dedicated to our vision. To be respectful of the time and talents we are offered and good stewards of the resources we are given. We at Mt. Tabor are anxious to participate — haven’t heard from you for a while — just wanted to let you know we still want to help.